OEMG Global provides specialist skills in the areas of Ground Modelling, Aquares and Geotechnical Studies, Oceanography, Consulting & Project Management and Environmental Management. We are dedicated to delivering innovative thinking and exceptional customer service. Our team draws from many years of practical and project management experience from a wide variety of industry niches and geographical area worldwide. We service Australian and International markets. We offer a broad range of services across a range of project sizes and types for a wide range of clients. All of our clients receive fully customised advice and project management as we appreciate the fine differences between each of the variety of projects we perform. Our focus is on delivering solutions that save money, time and reduce risk. Our company values safety, respect, integrity, culture and quality management as important features in how we interact within our industry and with our clients. OEMG emphasises the requirements for Safety and Quality in order to satisfy customer requirements. 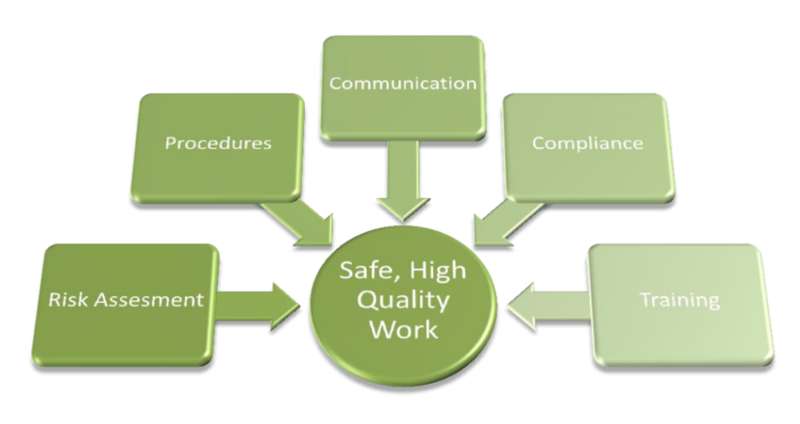 OEMG believes that Risk Assessments, detailed procedures, team communication, team compliance and training are the cornerstones of providing safe, high quality work. Clients engaging OEMG-Global are assured that your work with be conducted with integrity, impartiality and total confidentiality as we work independently of any other service providers. OEMG is proud to be able to give back to the greater community. We pro-actively started a collaborative regional networking group allowing small businesses and professionals to collaborate to work together and on larger projects. Looking regionally to employ contractors and subcontractors from the local region for projects that will help promote regional growth and and fulfil our commitment to equal opportunity employment. OEMG – Global has never been content to sit with the status quo. Constantly looking for innovative ways to value add to client services. To produce results that minimise risk, maximise outcomes and reduce project costs. Competing on cost alone and being forced into reduced quality was not acceptable so we made a strategic decision to value add. OEMG is challenging “Business as Usual” practice with an innovative approach to ground modelling. Revolutionising the way in which current tender processes are conducted to allow for innovation, a fairer tender process and significant cost and environmental savings. Successfully establishing a market niche by approaching principles directly, rather than through traditional tender procurement processes. 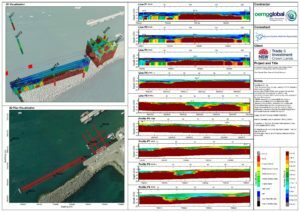 This lead to the breakthrough method known as Integrated Digital Ground Modelling (IDGM) a method that is highly sort after as it produces significantly improved results. OEMG have developed innovative methods allowing them to become positioned as strategic ground modelling experts and consultants. They work directly with Australian and overseas organisations and government departments who are tasked with making strategic decisions about public infrastructure placement and design. They are in a position to contribute to a transformation of traditional procurement processes which will aim to encourage further innovation within the industry. Supporting organisations to collect and combine all relevant datasets into a “Strategic Integrated Digital Ground Model (IDGM)” which covers an entire area of decision making influence and is available for use by multiple departments. Thereby reducing duplication of effort, increasing data confidence, improving strategic planning & holistic infrastructure placement. The team at OEMG – Global have many years of working experience both within OEMG, for other companies within the industry and in sectors that are highly advantageous to their clients. OEMG team members have a long history of success within the industry and strong track records of high level successful world-wide projects. The team have many years experience in a wide variety of markets and projects. It had to start somewhere. 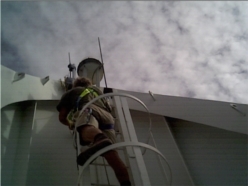 Here is Jason installing a GPS repeater many feet above the ground on the mast of the Burj al Arab in Dubai. Someone had to be crazy enough to get up there! 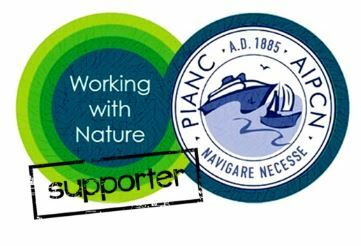 Initially contracting on oceanographic and Aquares projects all around the world including Kazakhstan, Libya, Qatar, UAE, Djibouti, The Congo and many more. 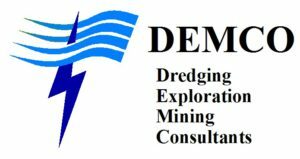 OEMG-Gobal in partnership with Demco NV introduces the Aquares Resistivity system to the Australasian region. Demand quickly increased resulting in rapid expansion. OEMG made the decision to permanently stage an Aquares Resistivity unit in Australia. 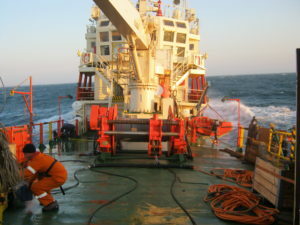 Projects included Cape Lambert dredge assessment for Van Oord and the Macedon Pipe route land and marine survey. OEMG team members demonstrate strong history of success within the industry View some of the projects. Resources boom crash causes decline in the Oil and Gas Industry allowing the opportunity to diversify into the Public Infrastructure market. 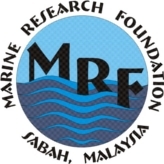 Projects included: large job in PNG for Mitsubishi-Talisman for Daru Port Expansion, Great Lakes Council with the Seal Rocks Land Slip (land survey gear established in Australia). Early iterations of ideas for the IDGM begins. 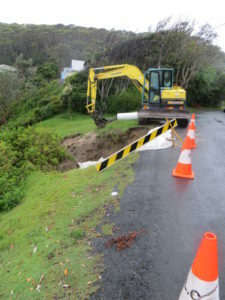 The development and on project testing of IDGM – piloted with a number of land, freshwater and marine environment projects in Yamba for Clarence Valley Council and NSW Public works including Yamba ebb-tide release, Orara river underbore and the mains water replacement. Working directly with innovative clients such as Clarence Valley Council and NSW Public Works, OEMG developed award winning IDGM methodology that revolutionises the industry. IDGM comes into its own, Port work explodes with jobs for Eden Ports, NSW Ports and Gladstone Ports. State innovation award winner. Extensive lobbying starts against restrictive tender processes that specify technology rather than outcomes. 2016 – OEMG wins Sydney Metro work. OEMG contracted by Gold Coast Water and starts process of working towards a Strategic IDGM that can be used for multiple projects. Incorporation of other data into the integrated model and advice on how to use it. Multiple Departments realise that they can now start to use to their IDGM for a wide range of projects – another industry first! 2017 – Continuing to innovate. OEMG launches the IDGM branding and the IDGM strategic product! IDGM Strategic is aimed and councils, government departments and proponents. Structural geophysical assessments can be made of large areas and tested over time for specific projects utilising targeted geotechnical studies. We have now made the IDGM even more cost effective. OEMG-Global a team of talented people led by Jason and Rachael. However no one person on the team is above the others as they all function as a cohesive unit to bring about the exceptional results their clients have come to expect. 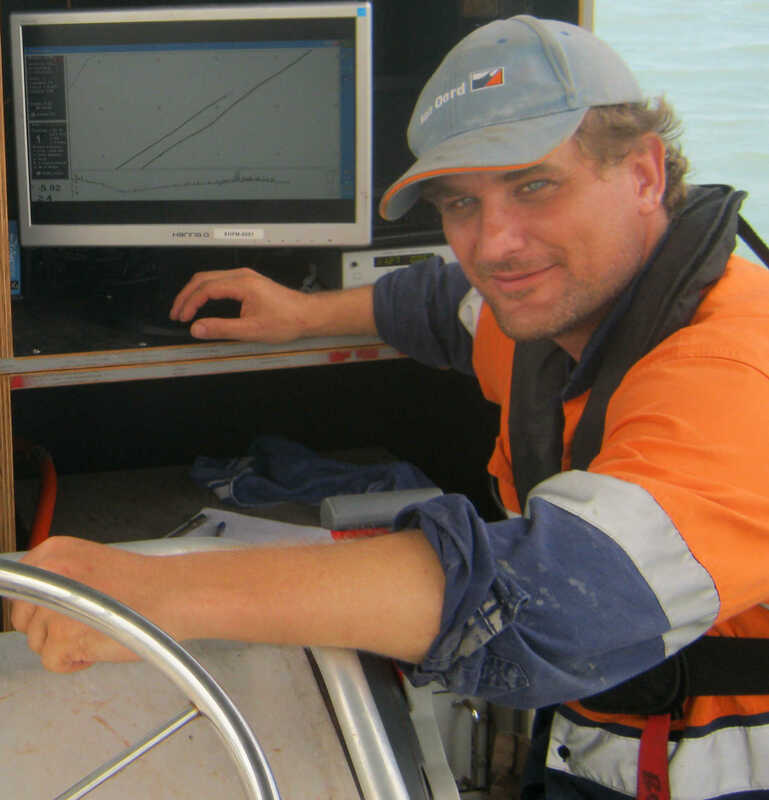 Jason has over 15 years of experience in the Environmental and Oceanographic industry including extensive experience in managerial roles in Australia and the Middle East, and a Masters specialising in Marine Geology. 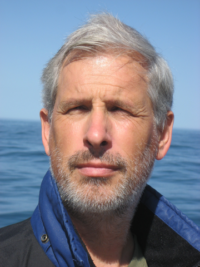 His experience extends to consultation programs, ecological monitoring, coastal benthic studies, hydrographic surveys and geophysical surveys including extensive experience managing Aquares survey in land, marine and freshwater environments. Jason has the ability to understand pressing problems faced by clients and find solutions. He is the key innovator responsible for the development of OEMG’s award winning Integrated Digital Ground Model (IDGM). Rachael has over 15 years of experience as a Project Manager and Senior Business Analyst. She holds degree in Business Information Technology and a Master of Environmental Management from the University of New South Wales with a focus on sustainable energy. Rachael has worked closely with government and private stake holders on a range of projects. Rachael’s role at OEMG is key to success of projects. Handling strategic and project management, business analysis, client communication and consulting. Her extensive IT experience, strategic and analytical thinking is highly sort after by OEMG clients. John has over 25 years of experience managing companies in Australia, New Zealand, Japan, Europe and Africa. This experience gives John a unique ability to quickly assess the situation in a company, cut through to core issues and provide both short and long term solutions. His capabilities include strategic management, marketing, financial and business planning support. John also holds a BSc and a PhD in Theoretical Physics. 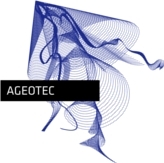 Greg has over 20 years’ experience developing electronics and software for geophysical applications and holds a Master of Science in Engineering. 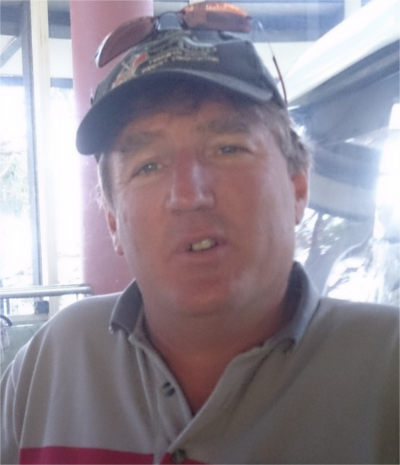 Greg also has over 15 years working as an Aquares surveyor including multiple OEMG projects in Australia and works with OEMG to continuously improve quality and operation of the Aquares resistivity survey equipment and software. 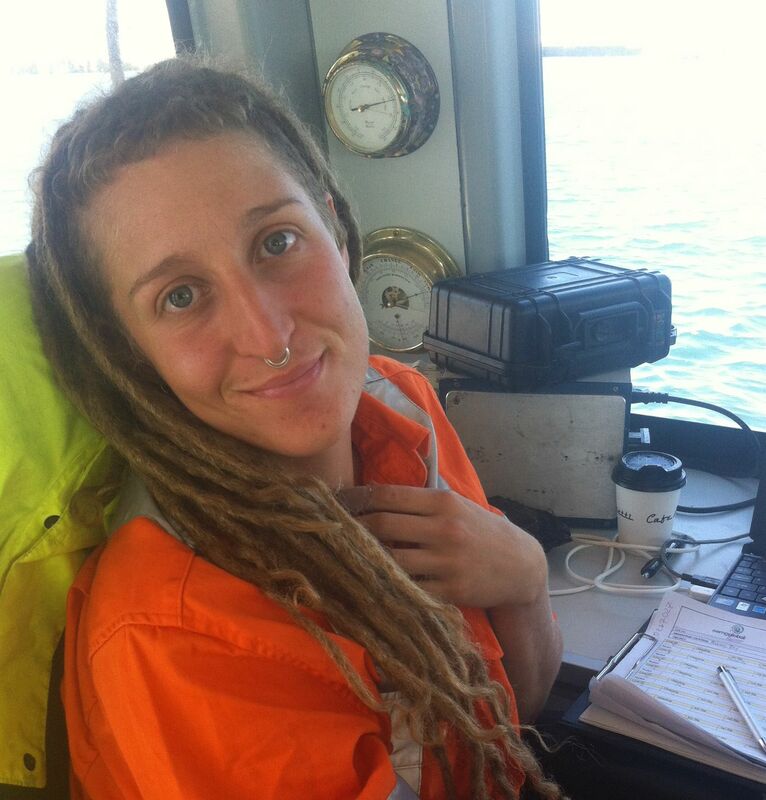 Sharna has worked with OEMG as a lead geophysical surveyor and environmental scientist for over 3 years, working in land, marine and fresh water environments. Sharna has 1 class honours in Environmental Science and is currently working towards her PhD. Peteralv is a highly qualified and experienced Geological and Mining Engineer with two Masters Degrees and a PhD specialising in structural geology. He has over 30 years’ experience working as a geological engineer and has experience in dredging applications, tunnelling, roads and bridge foundations. Peteralv invented the Aquares system and has been delivering this technology for almost 20 years. Peteralv regularly participates in Aquares fieldwork for OEMG projects as well as conducting Aquares data processing and consultancy. Daniela is a marine ecologist with extensive training and experience in tropical marine ecosystems. 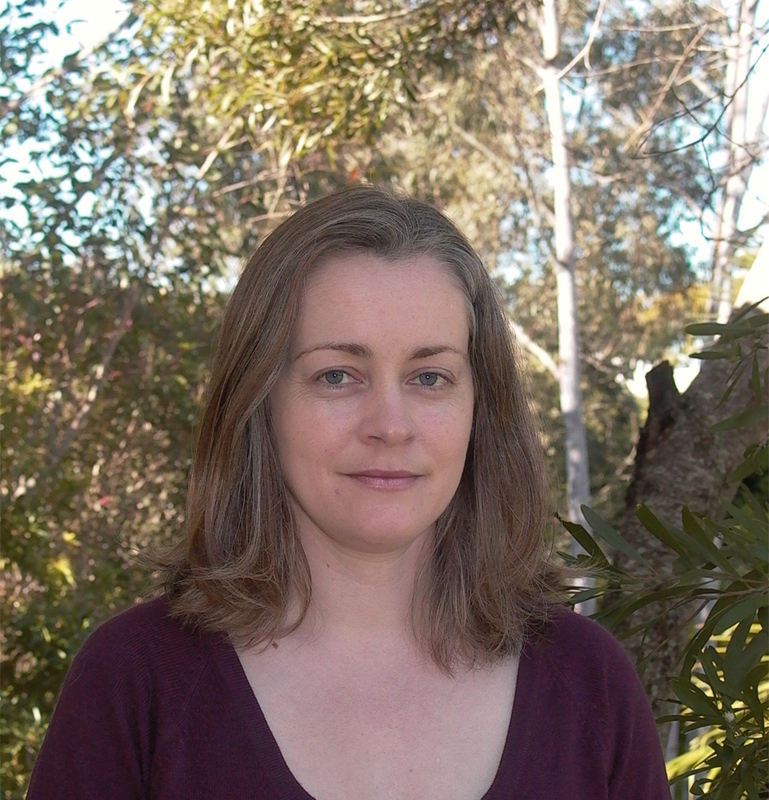 She has a PhD specialising in Marine Ecology from James Cook University. Daniella has over 7 years’ experience consulting for government, non-governmental organisations, industry and research institutions on diverse projects requiring field surveys, monitoring programs, data analysis, reporting, literature reviews and management recommendations. Jim is a Senior Geologist with over 30 years’ experience in areas of exploration and analysis and interpretation of geological data. He has worked on numerous geological site investigations, seafloor modelling and other studies, and has extensive project execution, contract negotiation and operations coordination experience. Jim has a first class honours degree in Geology, with expertise in managing cross-functional teams on complex projects. 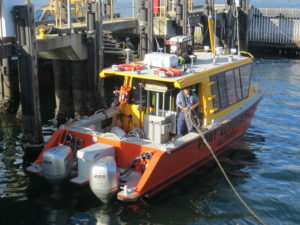 Throughout his career in the oil and gas sector and in various marine site assessments Jim has applied his skills in problem solving and innovation, designing and fabricating new and improved sampling equipment and working closely with clients to provide them with fit-for-purpose solutions. Euan has worked with OEMG for over 2 years as a geophysical surveyor, working in land, marine and fresh water environments. 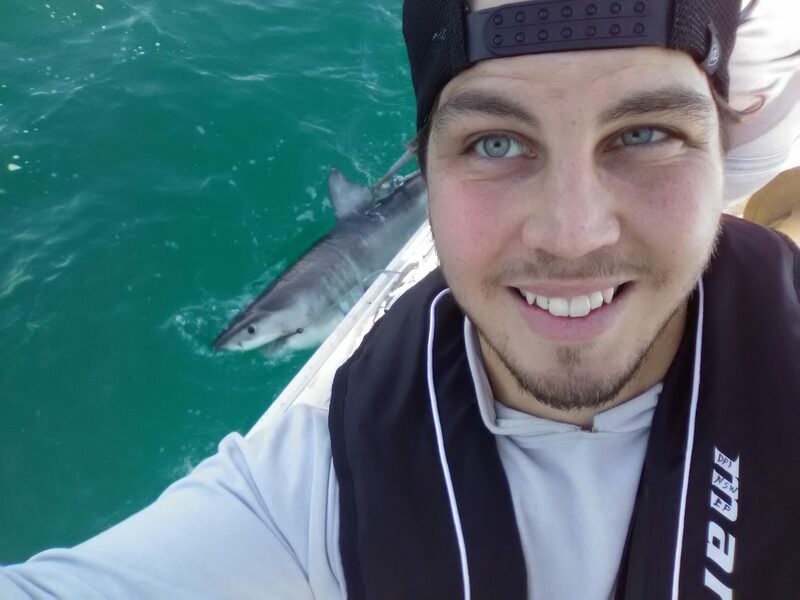 Euan has a 1st class honours degree in Marine Ecology and Environmental Science from Southern Cross University. His honours project looked to projected future ocean climates impact on species interaction in temperate sub-tidal reef habitats. 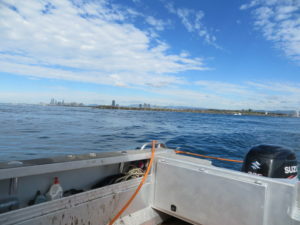 Euan’s background includes: Fisheries Technician (NSW DPI), Research Assistance (National Marine Science centre). 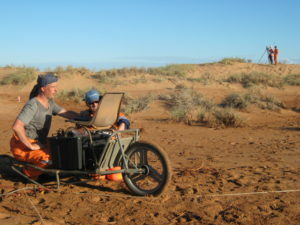 Since joining OEMG he has assisted with marine and land based surveys. Euan is currently undertaking a PhD looking into the potential use of drone technology in marine management.